‘Aletheia’ is an ancient greek word meaning unconcealed, unclosedness, disclosure or truth; reflections of the striving created through my allegiance to existential philosophy and psychotherapy. ‘Theia’ is a hypothesized ancient planetary-mass object in the early Solar System and it is believed that our moon was formed by a violent, head-on collision between the early Earth and a “planetary embryo” (Theia) approximately 100 million years after the Earth formed. The title of the chapbook wanted to portray my preoccupations and yearnings that are rooted in beliefs and searches of wildly unique worlds, both within and without, ultimately shedding light on my poetry writing process. 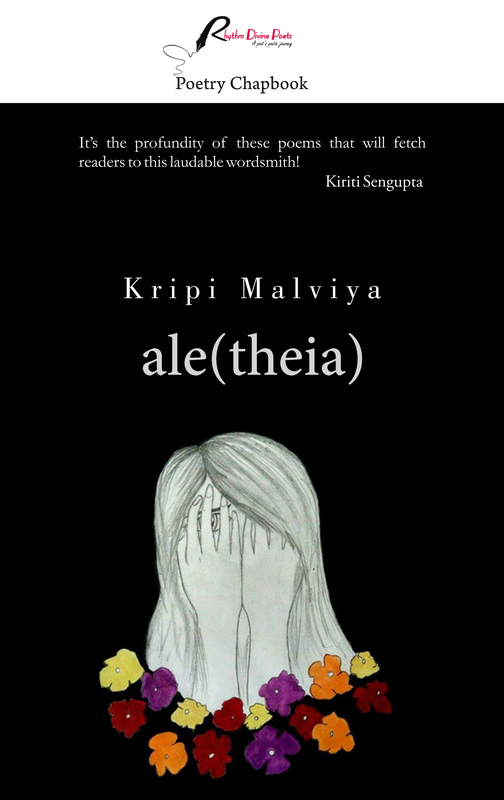 ale(theia) is a dedication to the intimate unraveling of the geography, anatomy and vulnerability of my life’s encounters.